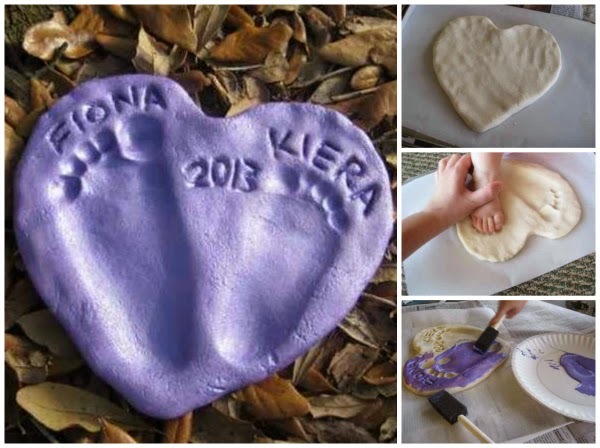 Below are some of my favorite family crafts, activities and ideas to fight boredom during those cold winter months stuck in the cave that is your home. 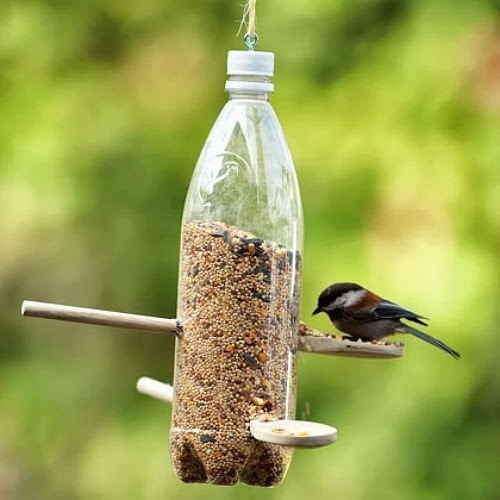 A Bird Feeder made of crap already laying around the house is a fun, easy project. Get creative. Salt Stepping Stone. Make one every year to create a footpath. Oh so cute! Mix together in a large bowl and knead it until smooth and stretchy. This last part is important otherwise the dough remains sticky and quite granular from the salt. If it is still too sticky add a bit more flour, if too dry and crumbly then add a tiny touch more water. 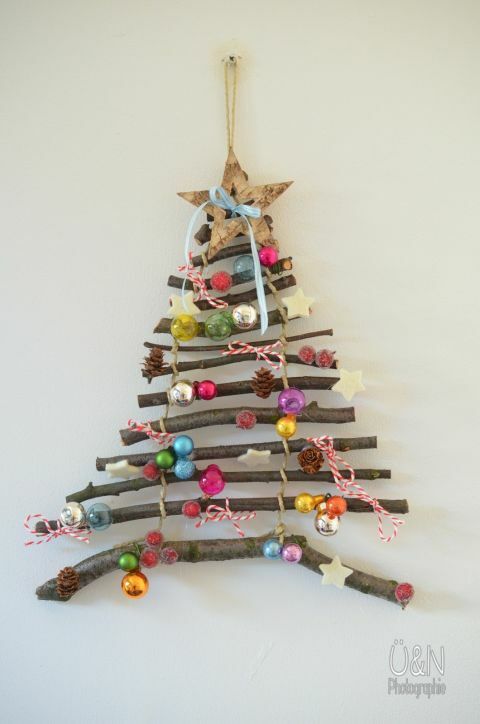 Build a DIY Stick Christmas tree with things found at the park or in your backyard. All you need is twine. Deck the halls in coffee filter snowflakes! 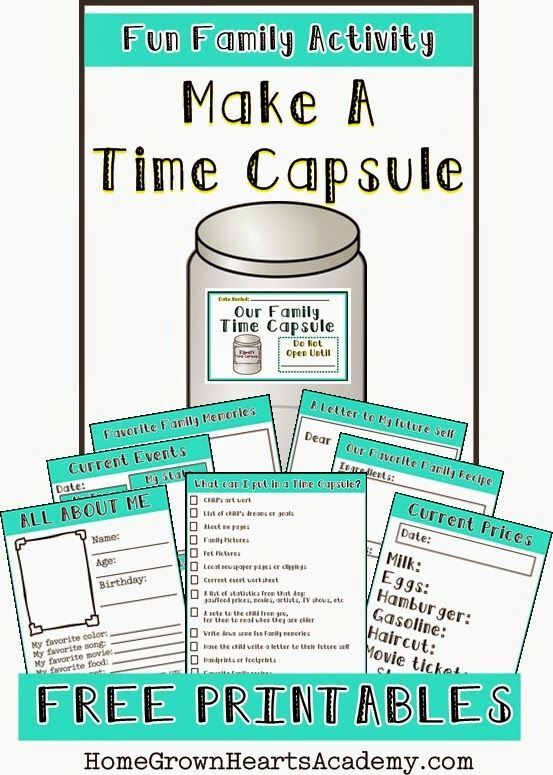 Make A Family Time Capsule!